With its majestic mountains, low cost of living, and boom of new technology jobs, Utah is becoming home to more and more people. At Mountain States Moving, we make moving to Salt Lake City stress-free and simple. 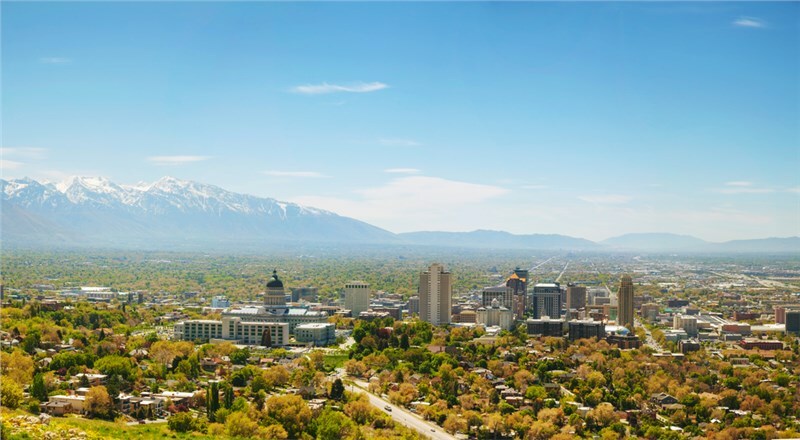 If you are looking for a change and crave outdoor adventure with numerous career options, Salt Lake City is perfect for you. With so many cities close by, how do you choose which one is right for you? If you love the urban feel of historic pioneer buildings from the 1800s paired with new and emerging businesses, downtown Salt Lake City is the place for you. With constant festivals, farmers markets, concerts, and sporting events – having fun downtown is both cheap and close by. Salt Lake City also borders both Big and Little Cottonwood Canyons, which lead to 8 world-class ski resorts. Adventure seekers from across the globe visit Utah for the “Best Snow on Earth,” and Sundance Film Festival is only minutes away. A few minutes north of Salt Lake, Bountiful is known for its rolling hills, numerous outdoor parks and trails, and even amusement parks. Finding family friendly activities in Bountiful is simple and easy, and with a low rate of unemployment and a high rate of job openings occurring monthly, Bountiful is an ideal place to raise a family in a smaller town still close to downtown Salt Lake City. Sandy City is a few miles south of downtown Salt Lake City, but still offers many housing and employment options and is one of the fastest growing cities in Utah. Sandy is home to the Real Salt Lake soccer stadium, and also is the border town to Little Cottonwood Canyon, full of trails and Snowbird and Alta Ski Resort. 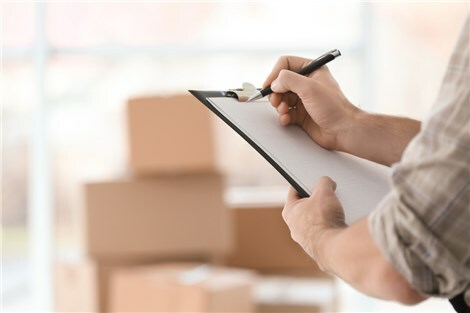 As a Salt Lake City mover, Mountain States Moving can help you from start to finish, whether you are making the move locally or long distance. To learn more about how to customize your perfect move and find the right SLC moving help, contact us for a free moving quote. Stay connected with us on social media for special offers and promotions.